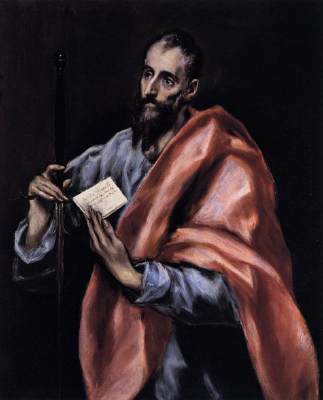 I had a hard time choosing between El Greco (who began painting icons) and Greek icons of St. Paul. Click Here for one. Next Next post: How’s your Hebrew?